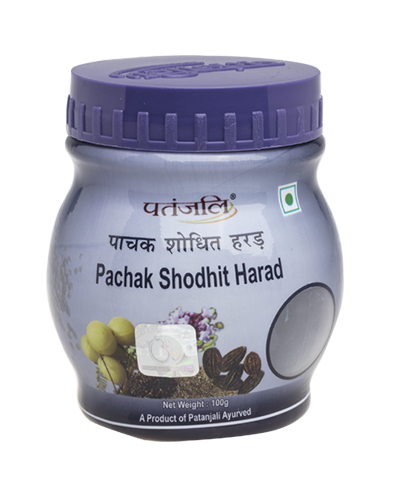 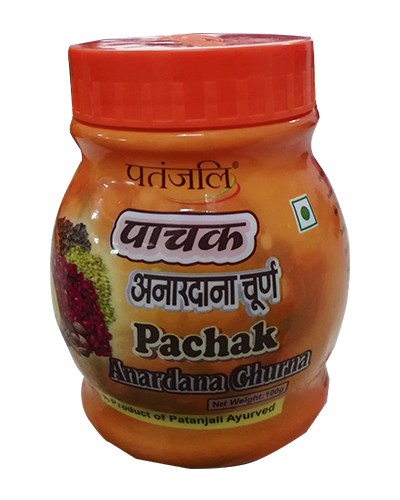 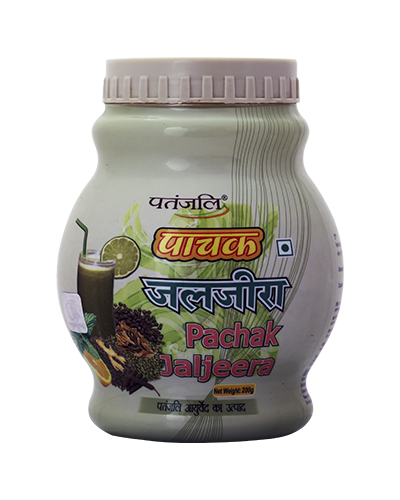 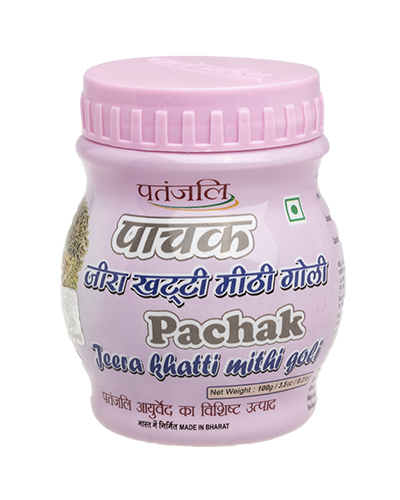 A unique formulation by Patanjali, Pachak Ajwain with Aloevera combines the medicinal prowess of thymol oil and soothing goodness of aloe vera to bring you a powerful digestive. 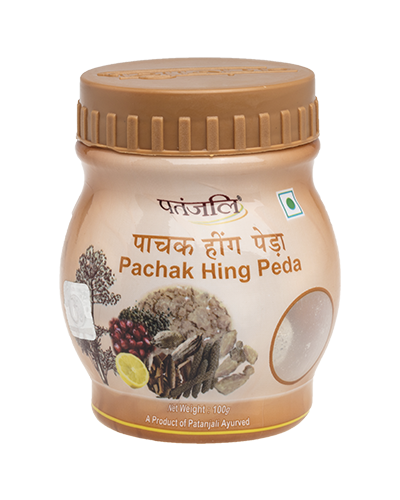 Fortified with ginger powder, bay leaf and coriander, the naturopathic preparation is a great option for your daily digestive routine. 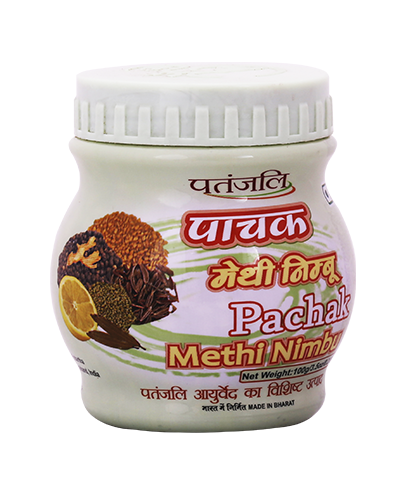 Activates digestive juices Strengthens digestion. 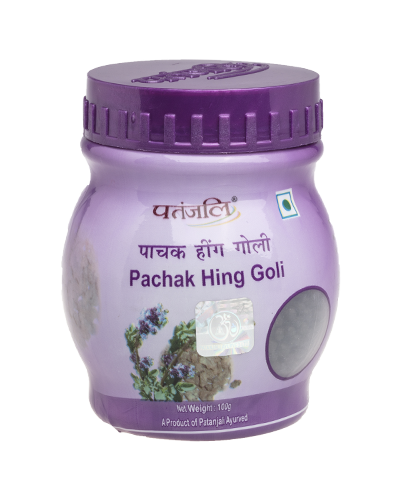 3-5g in a day or as directed by the physician.